Aminite’s supply E2000 fiber optic connectors,The E2000 connectors are more and more used in the communication filed because its good performance. The most common E2000 fiber optical connector products are E2000/UPC,E2000/APC,E2000/MULTIMODE and so on. 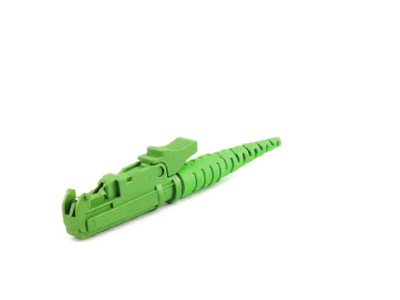 The E2000 UPC Plastic Fiber Optic Connectors manufacture by aminite have a good price, high quality and good performance, these E2000 fiber Connectors are comply with IEC 61 754-15 and TIA/EIA 604-16.They are widely used in optical fiber industry. 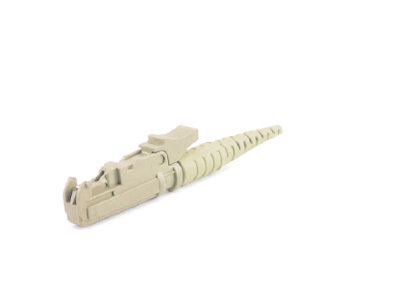 The E2000/UPC MM Fiber Optic Connectors manufacture by aminite have so much features: different color to choose,spring-loaded protective cap,secure transmission of high bit-rate protocols and so on. 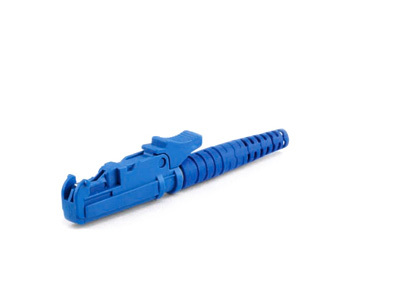 The E2000 Multimode Fiber Optic Connectors and related products include both single mode and multimode types. There are single mode E2000/UPC connector, single mode E2000/APC connector and multimode E2000/UPC connectors, and there are adapters to use with them accordingly.